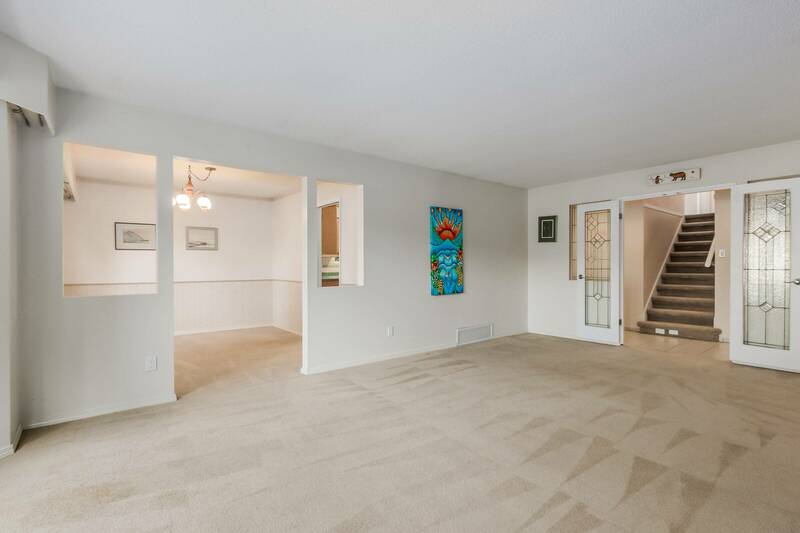 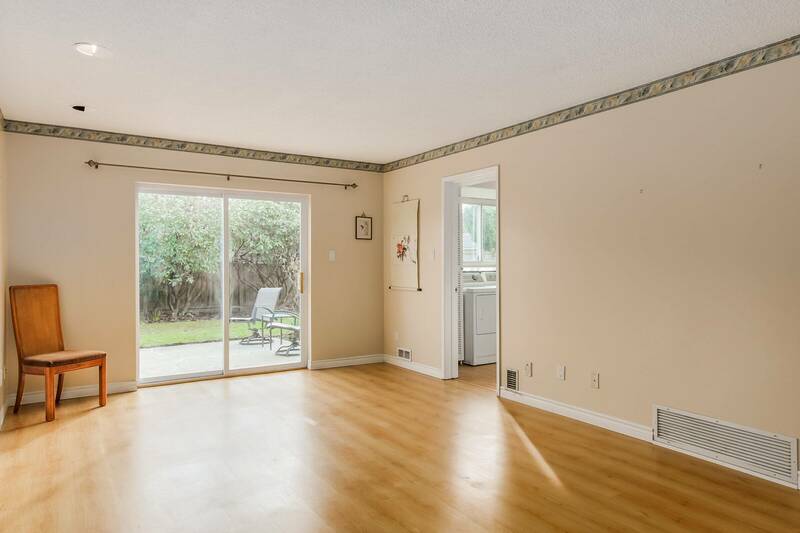 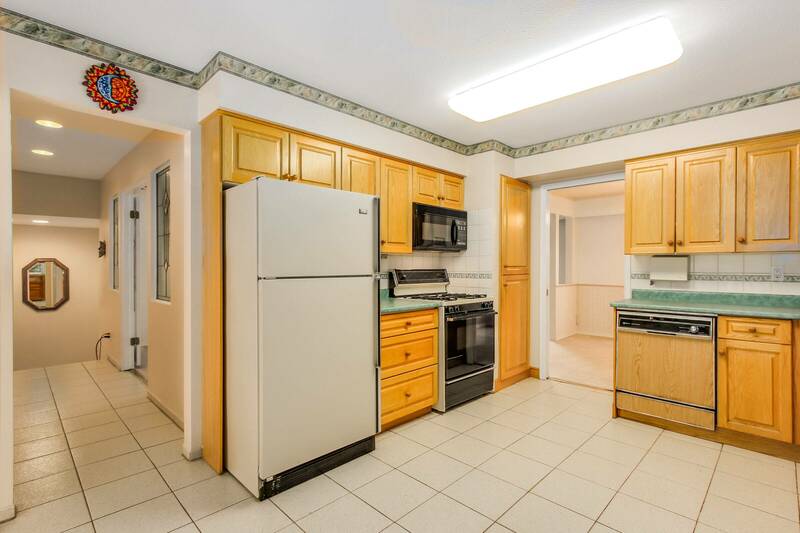 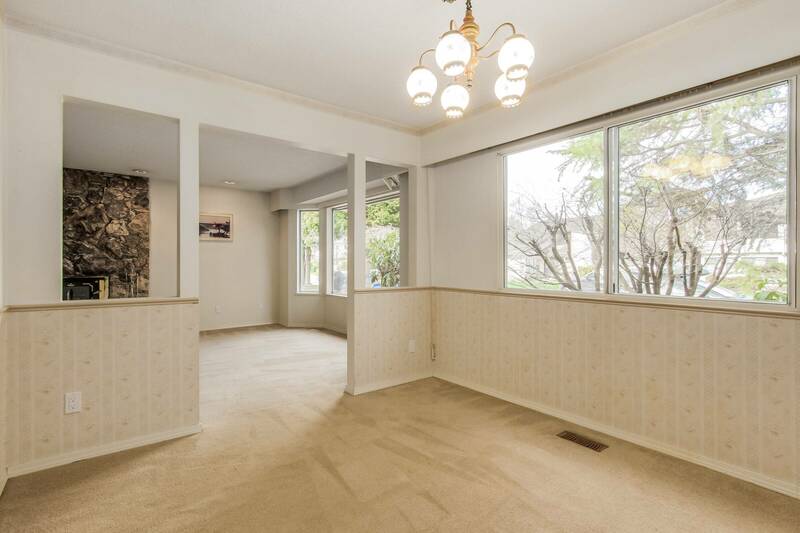 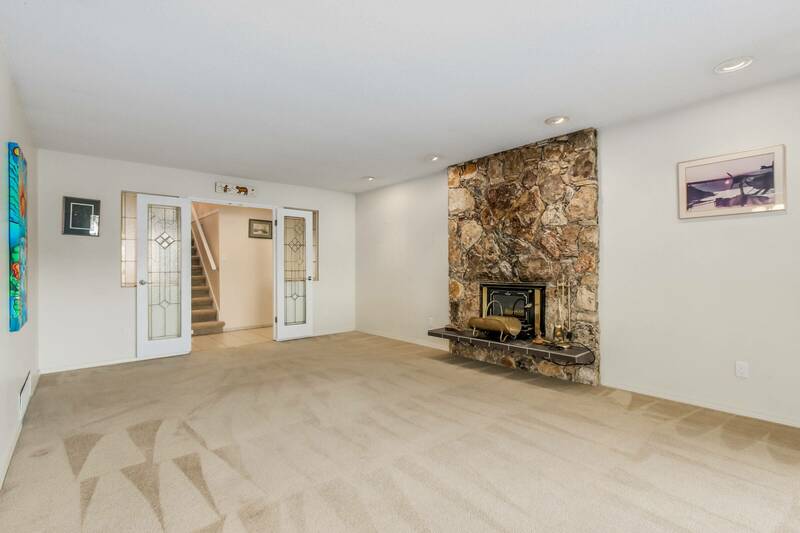 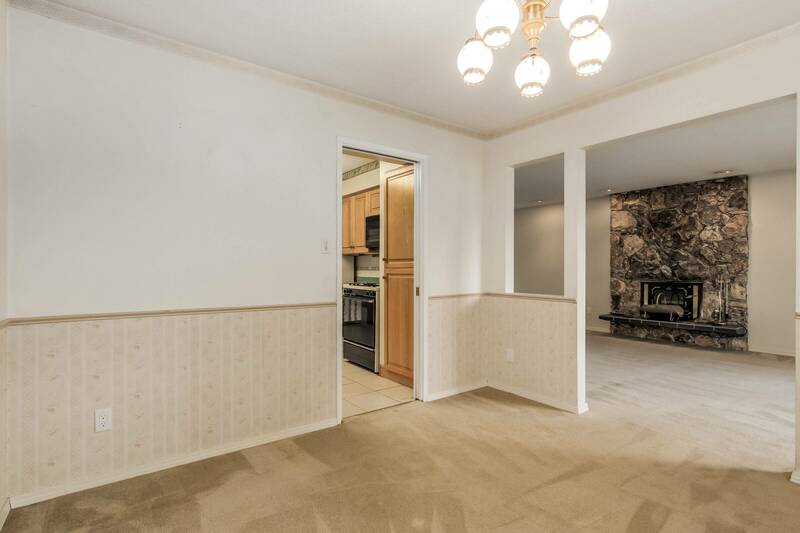 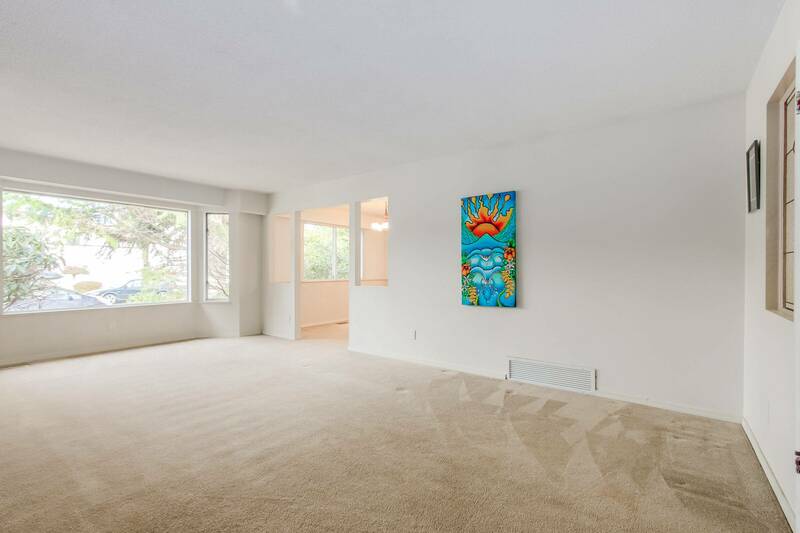 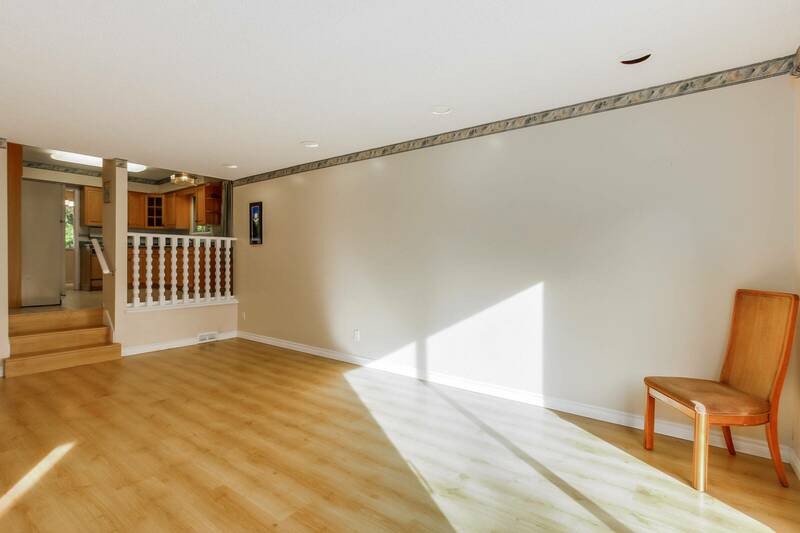 Welcome to 8680 Sierpina Drive, this great split level family home is centrally located. 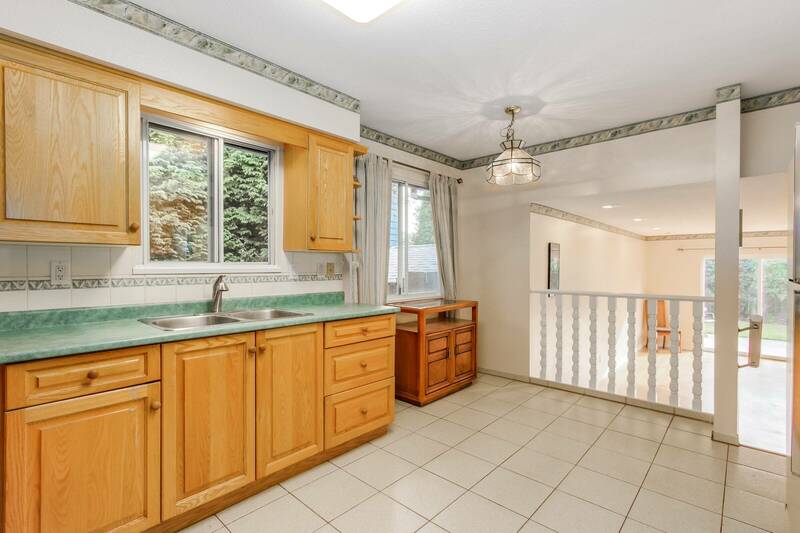 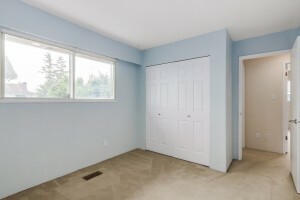 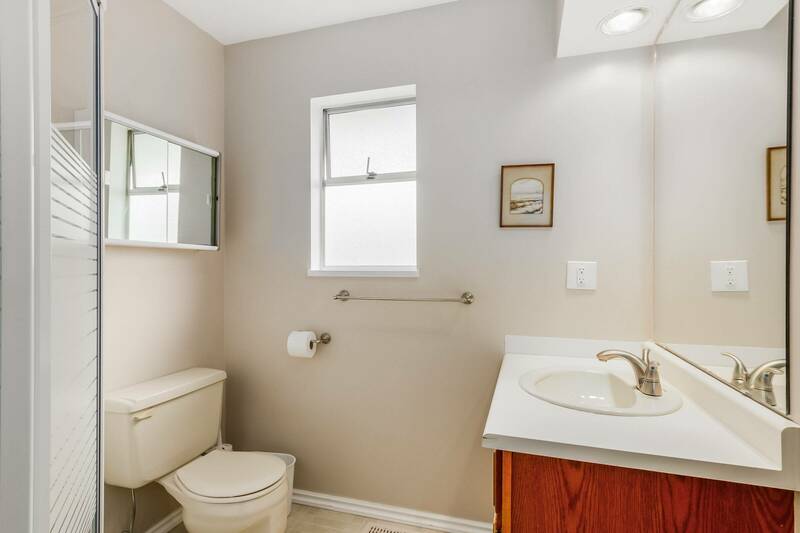 With 3 bedrooms upstairs, updated bathrooms, and new furnace in 2010. 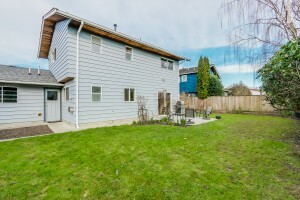 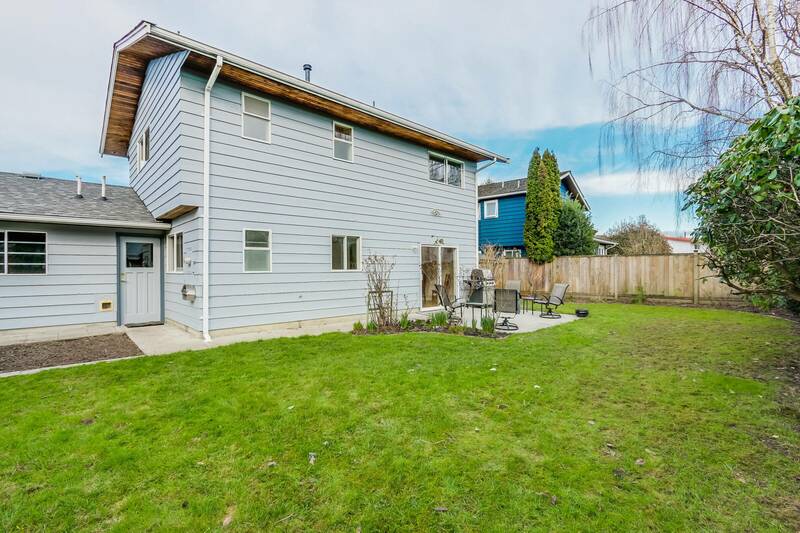 Southerly exposed fenced back yard is ideal in the desireable Saunders neighbourhood. 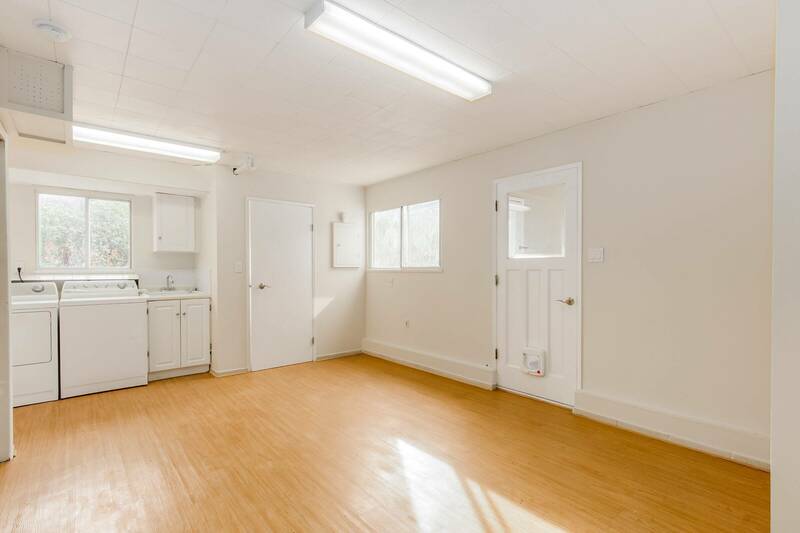 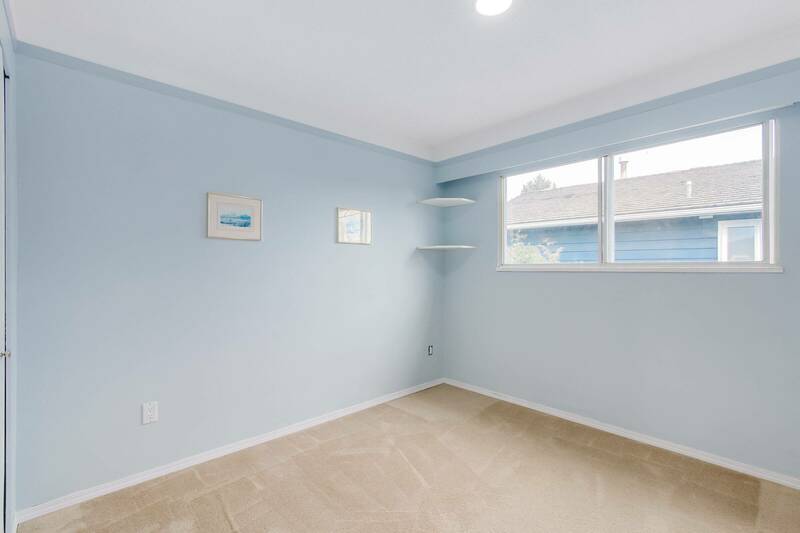 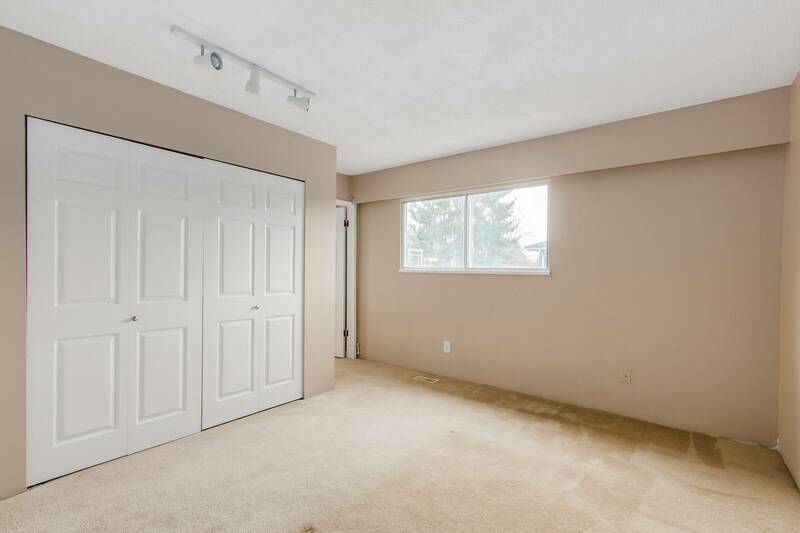 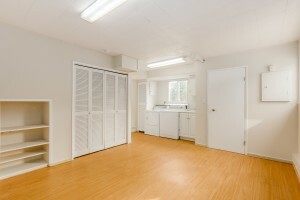 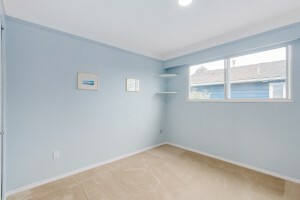 Oversized single car garage leaves plenty of space for storage. Walking distance to both elementary schools and McRoberts high school. 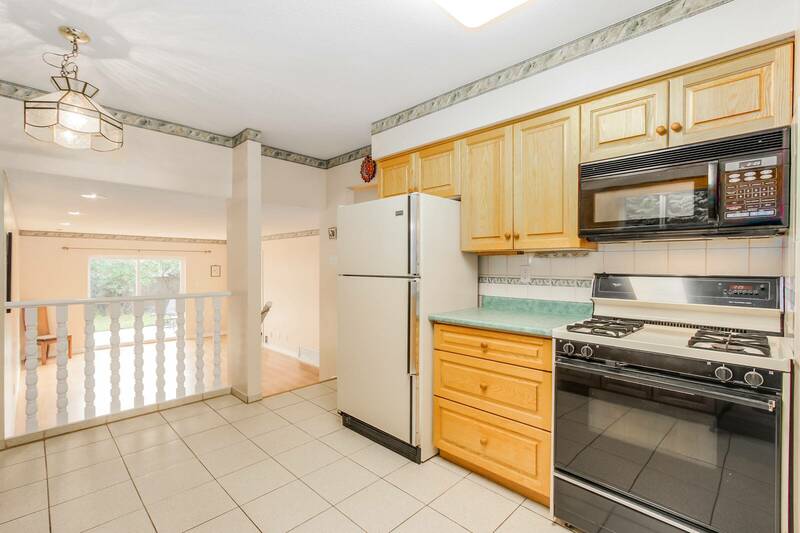 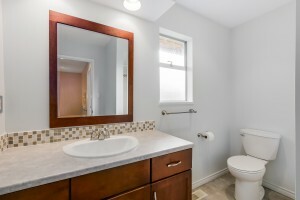 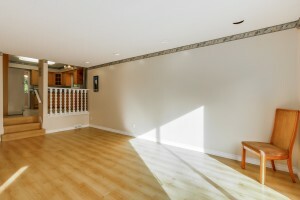 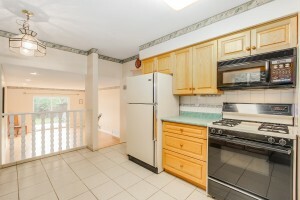 Close to Rideau Park as well as South Arm community centre. 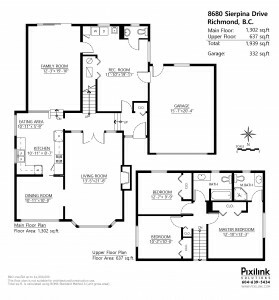 Lot size is larger than most in the area at 6319square feet. 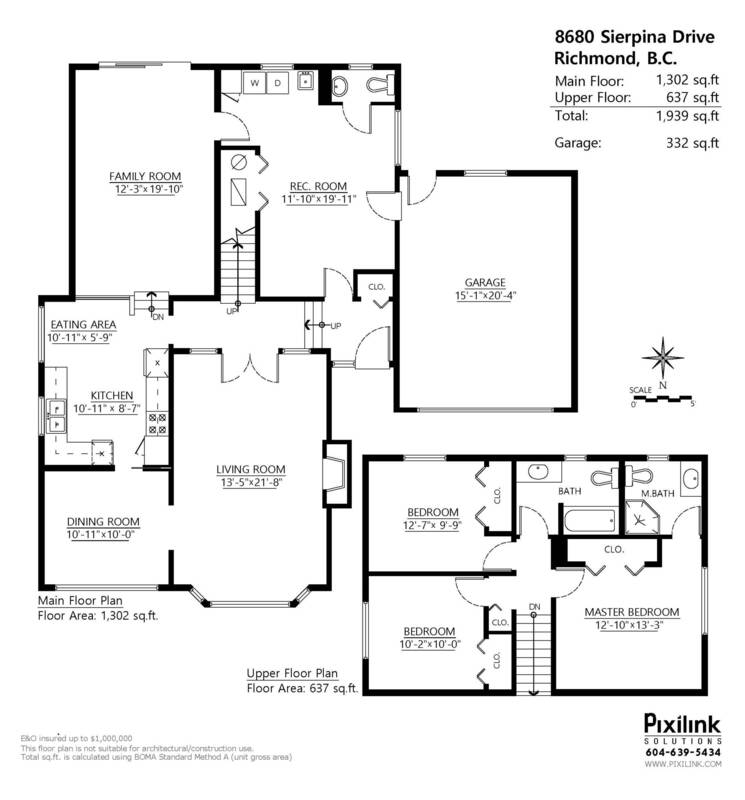 Hold, renovate, or build your dream house. 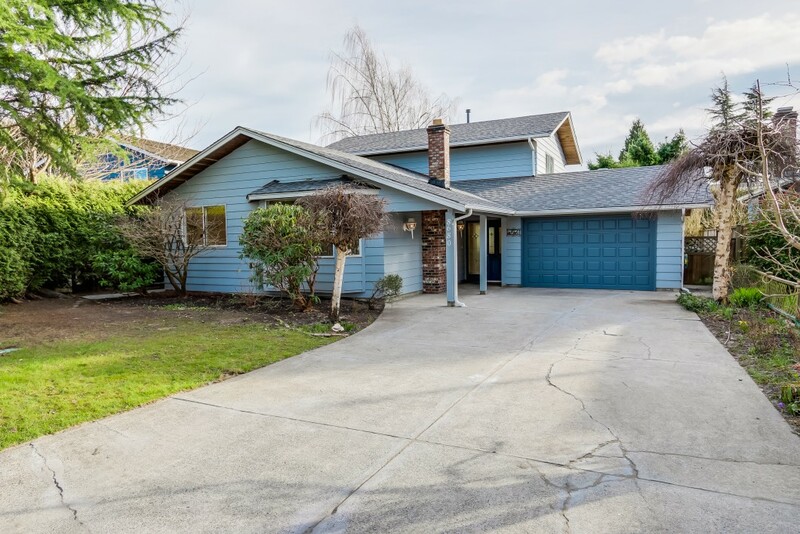 Open House March 1st 2-4pm.